Edited by AtariWarlord, Sun Mar 24, 2019 7:18 PM. Edited by Floyd Turbo, Fri Mar 29, 2019 11:40 PM. Aero Fighters, because its name starts with "A" so it's in the beginning of all the romsets. It's also not-so-hard, at least in the beginning. Though I mostly played home consoles versions, the arcade one is much snappier...and more fun too. 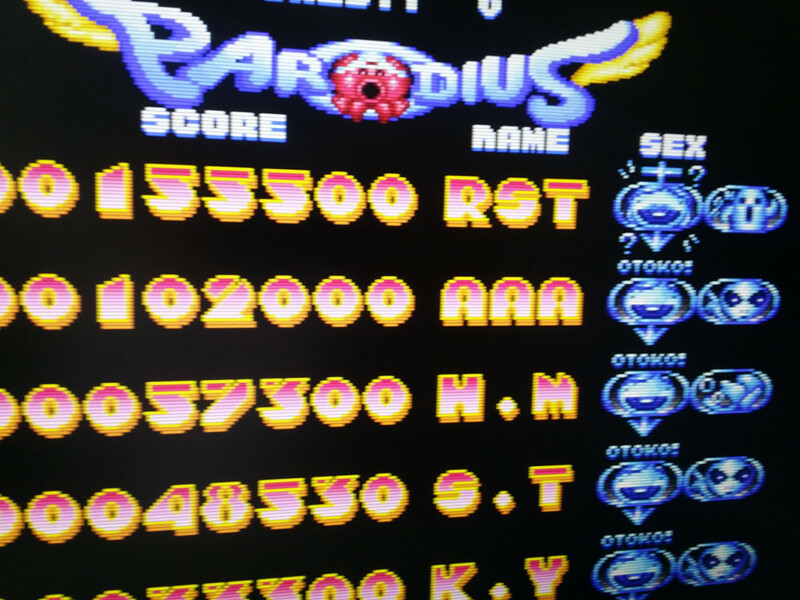 Parodius is just about as perfect as you can get. It's 2D gfx is gorgeous & cute, sfx exhilirating and the bell-driven gamplay super clever and tension-building. For those who haven't played it before, word of advice: don't try to fight Her. Edited by AtariWarlord, Fri Apr 5, 2019 5:16 PM. My first time playing these games. It seems the Aerofighter powerup movements can be pretty trollish. Also, was over 300K in AF and pressed Cancel instead of the Bomb button (mapped on my DS4) and found myself thrown back to the game list. This is where Retroarch UI with its hotkeys wins hands down so stuff like this does not happen (unless I'm missing something). Parodious DA 85,000. Just can't get past the big lady. Was thinking of upgrading to the latest MAME as youxia suggested but I have so many problems with installation as it is. Plus Parodious DA is the only game on which I've ever experienced significant lag and -- quite frankly -- I'll probably never play it again after this competition. Was thinking of upgrading to the latest MAME as youxia suggested but I have so many problems with installation as it is. To be honest, I'm not sure if the improvement came from the fact it was the latest version of MAME. Perhaps it was a different shader (I used base HLSL) and lack of VSync? 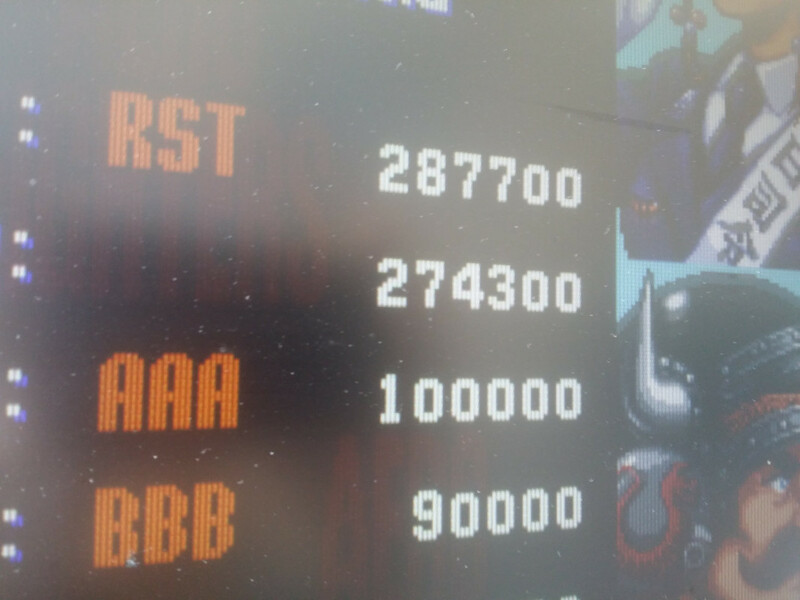 Installing core MAME should be pretty straightforward - I just unpacked the MAME archive, ran the exe and pointed it to my arcade rom directory. You need a matching romset of course. Then just select "available" and tweak some options if you fancy. When you refer to "pointing" you're talking about path configuration right? Honestly, it was pretty much a miracle I was able to install MAME the first time. Yep, you can either put your roms into MAME's native "rom" directory or go into Configure Options > Configure Directories > ROMS and then choose Add Folder. Just remember that the romset version must match the particular MAME version so for example for mame.exe 0.206 you'll need MAME roms from 0.206 pack. You can try and use different versions and the games may work but also may not so I wouldn't advise doing it.